In light of our current global situation, our Light 2013 issue is themed "Make Art, Not War." Inside you'll find poetry, illustrations on snowflakes and assholes, essays on acne, and a recipe for a peace plum tart. This issue marks the last for the sheriff of C.L.A.P. Holly Hilgenberg, who oh-so-kindly did the lay-out. 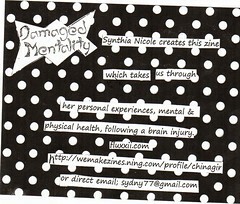 New co-editor-in-chief Ryn Gibson created the cover art. In addition to selling C.L.A.P. at various events, fairs and fests (follow us on Facebook to know when these happen), recent and select back issues of C.L.A.P. 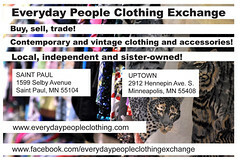 are available in the Twin Cities at: Everyday People Clothing Exchange, Boneshaker Books, Mayday Books, Moon Palace Books, and The Smitten Kitten; and in Iowa City at White Rabbit. Year subscriptions (four issues) and individual issues are also available online at our Double Peace Etsy site. The theme for Dark 2013 is "Lady (De)Constructed." We use the term lady in the title of our zine to refer to womyn, but not because we believe in adhering to a socially defined femininity. In fact it's exactly the opposite. We want you to define or redefine what lady means. However you choose to express yourself, we're excited to see it. The deadline is January 21st, 2014. The most recent C.L.A.P., Fall 2012, took a turn for fuzzy feelings with our "Peace, Love and Happiness" theme. 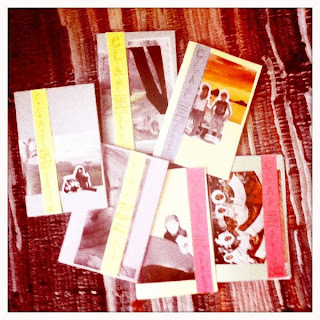 Laid out once again by the fabulous Titi Phan, and with covers designed by the lovely Lisa Luck, each issue has a black and white printed cardstock cover with a choice of three inside paper colors: green (peace), red (love) or yellow (happiness). This issue is available at Everyday People and White Rabbit (and soon to come at Boneshaker Books). It can also be purchased on our Double Peace Etsy site. Our Summer 2012 issue has the theme of "Weird Things," and was laid out and designed by the fabulous Titi Phan. 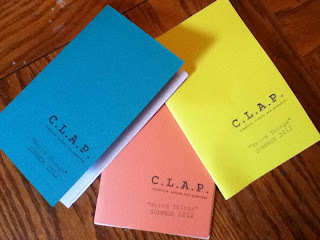 Each cover is minimally designed with stamps that read "C.L.A.P. Creative Ladies are Powerful: and "'Weird Things' Summer 2012," and comes in a choice of three colors: teal (more teal than witnessed here, check out this picture for true color), salmon and yellow. For more information on the Summer 2012 issue, click here. This issue is currently available in the Twin Cities at Everyday People Clothing Exchange, Miller Upholstering, Boneshaker books, The Mighty Swell, The Smitten Kitten; in Iowa City at White Rabbit; and online at our Double Peace Etsy shop. Our Spring 2012 issue's theme was "Community." 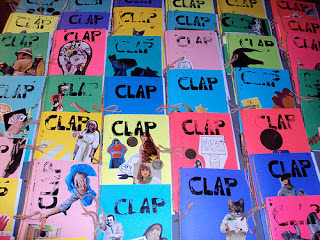 Each issue features a unique, handmade collage, as assembled by C.L.A.P. contributors. For more information on the Spring 2012 issue, click here. Note: One of our Spring 2012 contributors, Christy Hicks, was incorrectly identified as "Christy Hunt" in the publication. 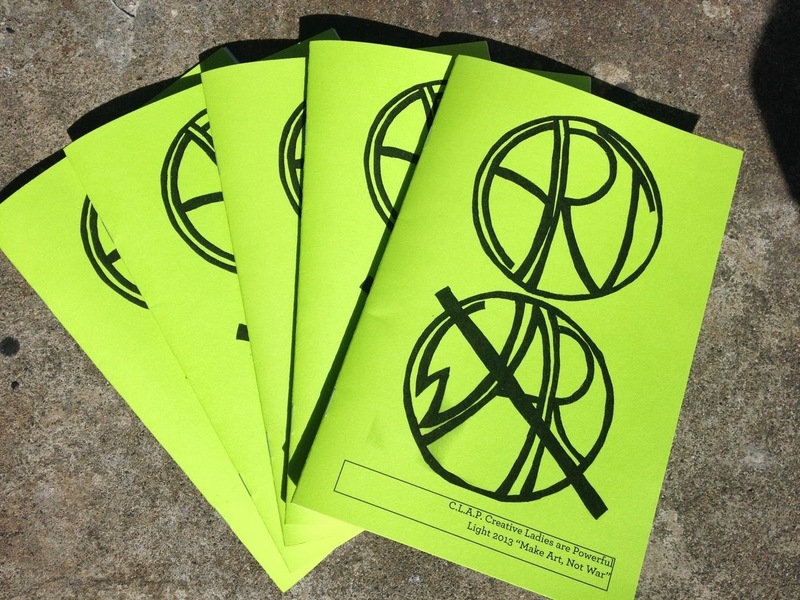 Our apologies for any confusion that may have caused!This issue is currently available in the Twin Cities at Miller Upholstering, Boneshaker books, The Mighty Swell, The Smitten Kitten; in Iowa City at White Rabbit; and online at our Double Peace Etsy shop. The Winter 2011 issue of C.L.A.P. was themed "Our bodies, Ourselves," and featured the artwork of Jocelyn Chase, Sydney Doran and Caitlin Skaalrud on the covers. For more information on the Winter 2011 issue, click here. This issue is available on our Double Peace Etsy shop and at Boneshaker Books and The Smitten Kitten. 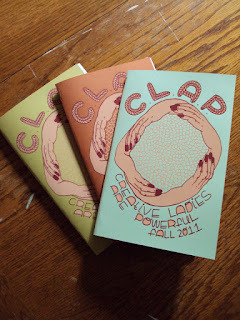 The Fall 2011 issue of C.L.A.P. 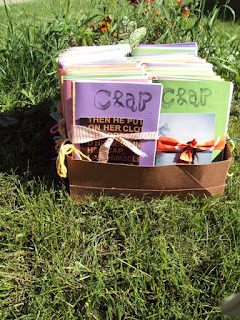 was loosely themed after the idea of "life choices, paths and careers." 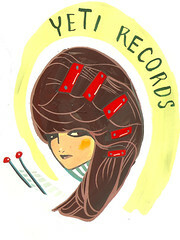 Each issue featured the original screen printed work of Lindsay Noble. For more information on the Fall 2011 issue, click here. This issue is SOLD OUT. The Summer 2011 issue featured postcards designed by Danielle Everine and Suzanne Mahoney, and a handmade stamp that sort of looked like it said "CRAP," but it actually said "CLAP." For more information on the Summer 2011 issue, click here. 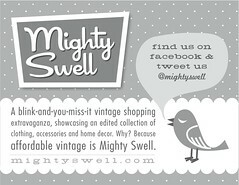 This issue is available at The Smitten Kitten and on our Double Peace Etsy shop. Our first ever issue of C.L.A.P., the Preview Issue, came out in late spring of 2011. Each cover included a unique collage created by a C.L.A.P. contributor, and a handmade stamp that looked and read "CLAP." For more information on the Preview issue, click here. This issue is SOLD OUT.